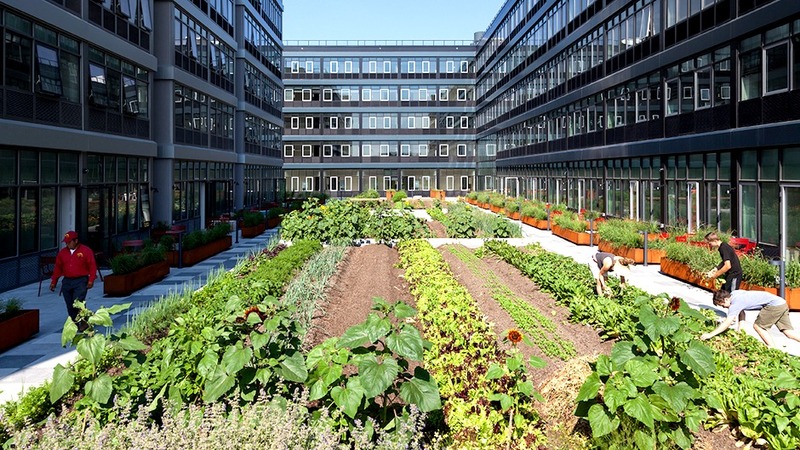 After an inspirational season serving as an apprentice at Brooklyn Grange Rooftop Farm in 2013, Zaro Bates sought to create a rooftop farming model for the residential context. Her talk delves into her journey to develop this model in her role, first as consultant and then as Farmer in Residence, for Staten Island-Urby, a 500-unit residential complex on the North Shore of Staten Island. The Urby farm consists of a 4,500 sq. foot, intensive green roof market garden, and a 20-hive rooftop apiary. The Farmer in Residence position has garnered press attention from the Smithsonian, the New York Times & Modern Farmer among other outlets. With spectacular footage of the Urby farm, Zaro discusses the successes and challenges of the first season, and what’s in store for season two. She is interested in exploring how intensive green roofs can be utilized for food production atop buildings around the world. At a young age, Zaro Bates decided that she could make a difference through her food choices. In Kindergarten she begged her parents to become a vegetarian, and throughout her youth she was very interested in the food industry - among other societal issues. Zaro attended Cornell University as a Development Sociology major in the College of Agriculture and Life Science (CALS). 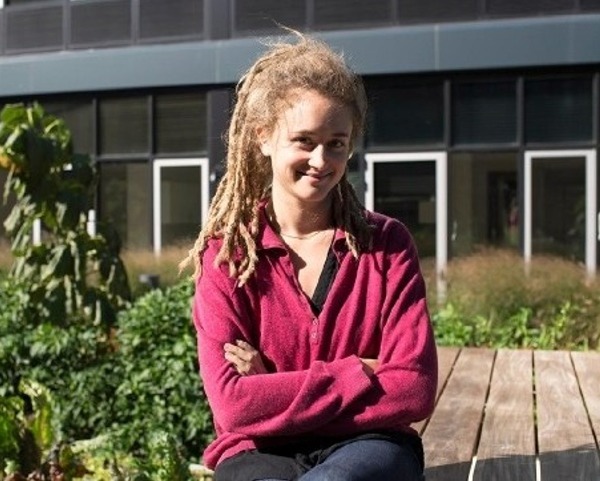 Back in her hometown Zaro apprenticed at Brooklyn Grange Rooftop Farm, the world’s largest soil-based, intensive green roof. There she met fellow farmer Asher Landes, and after completing the apprenticeship the two traveled to various regions of the world to explore other outstanding examples of modern farming before settling in New York again to launch the urban farm at Staten Island-Urby, a new residential development. At Urby, Zaro has taken on the unique role of “Farmer in Residence,” a position she developed as consultant on the project.